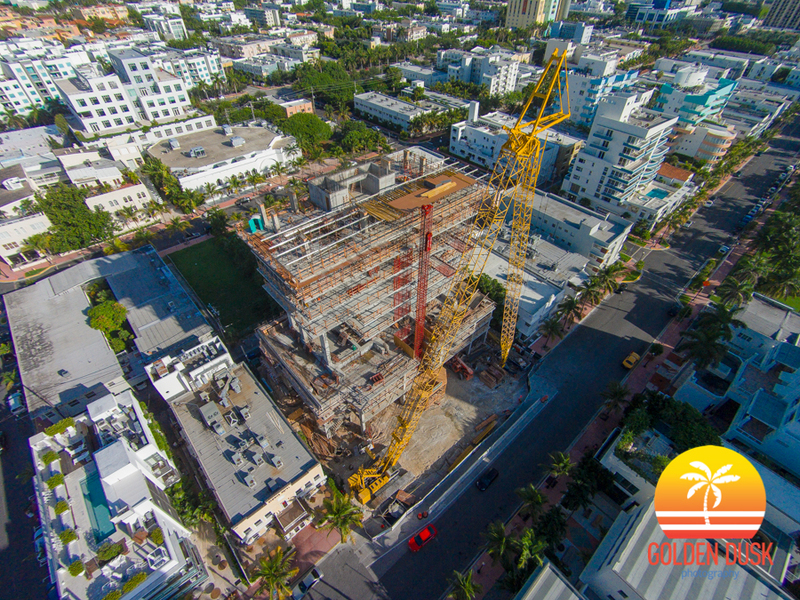 TBT (October 29, 2014) - 4 years ago the 18 story Glass, developed by Terra Group, was about to top off in South Beach. After beginning construction in August 2013, the Rene Gonzalez designed building eventually opened in November 2015. 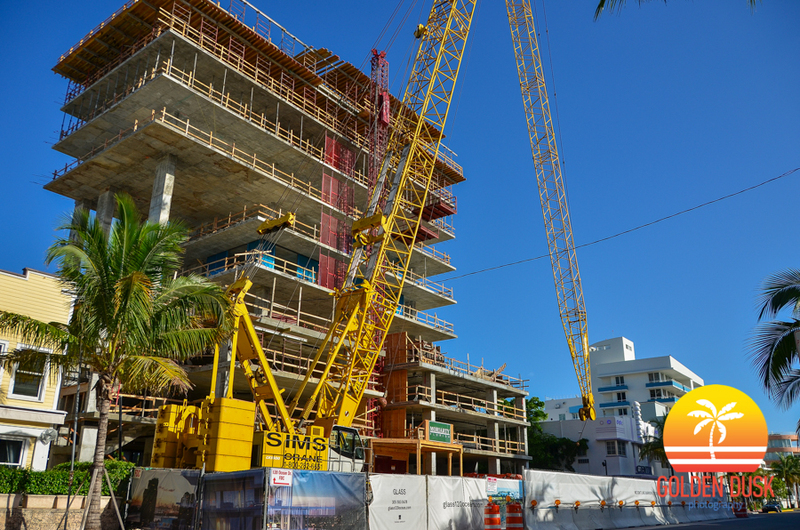 The last time we checked in on Terra Group's Glass 120 Ocean project they were starting to put on the 11th floor. Now they are working on the 17th floor of the 18 floor condo. 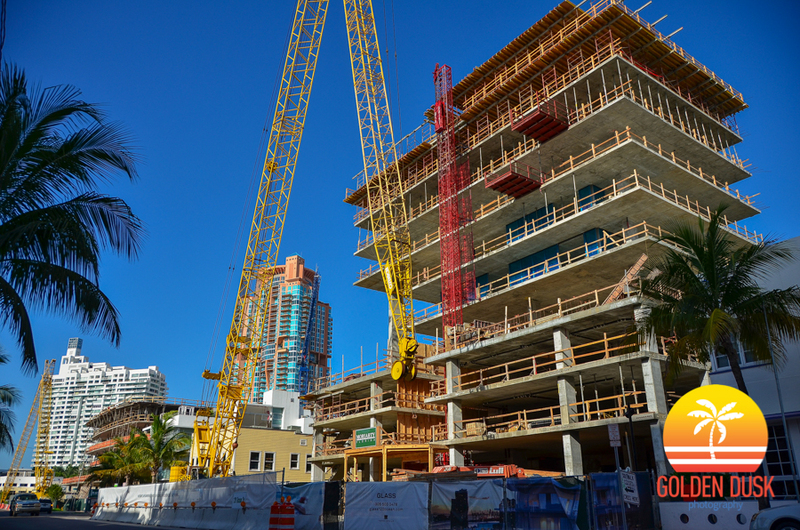 Residents will be able to see views of the ocean, Miami and South Beach. Construction is expected to be completed by early 2015. Glass Miami Beach is now officially open and residents are allowed to move in. 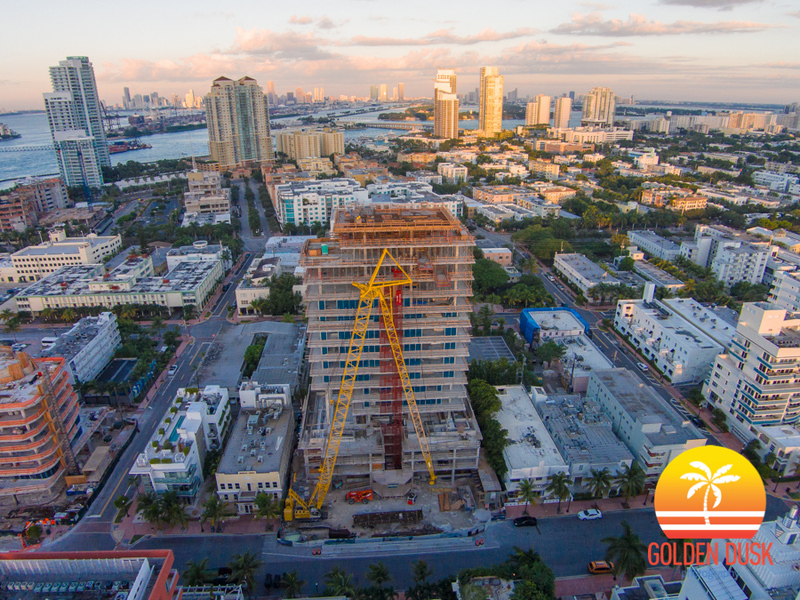 The 18 story luxury condominium located on South Beach in the South of Fifth district began construction in August 2013. The tower is the last high rise that can be constructed in South of Fifth due to zoning restrictions. Construction progress photos can be seen here. 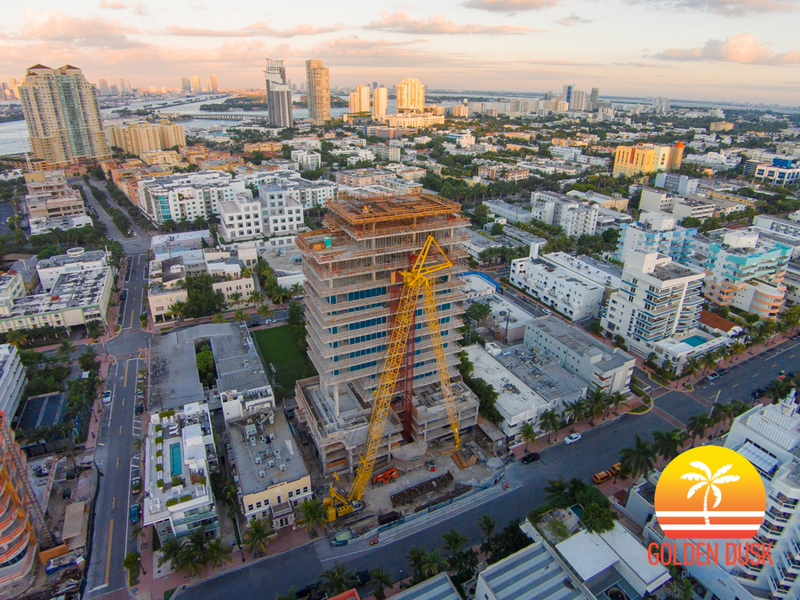 Glass on South Beach is progressing quickly and looks to be only a month or two before it is completed and ready for residents to move in. Since we last looked at Glass in June, the film on all the glass has been removed and the landscaping in the front has been finished. Groundbreaking began in August 2013. 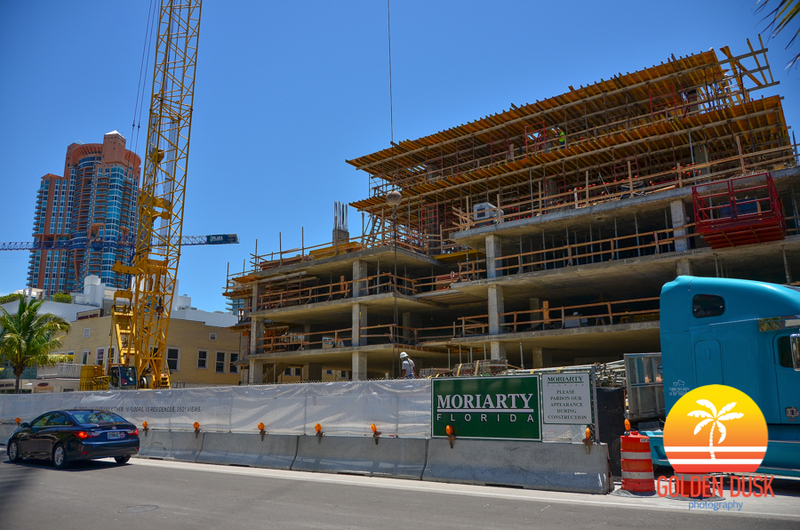 Another construction project in the South of Fifth district of Miami Beach is Glass. 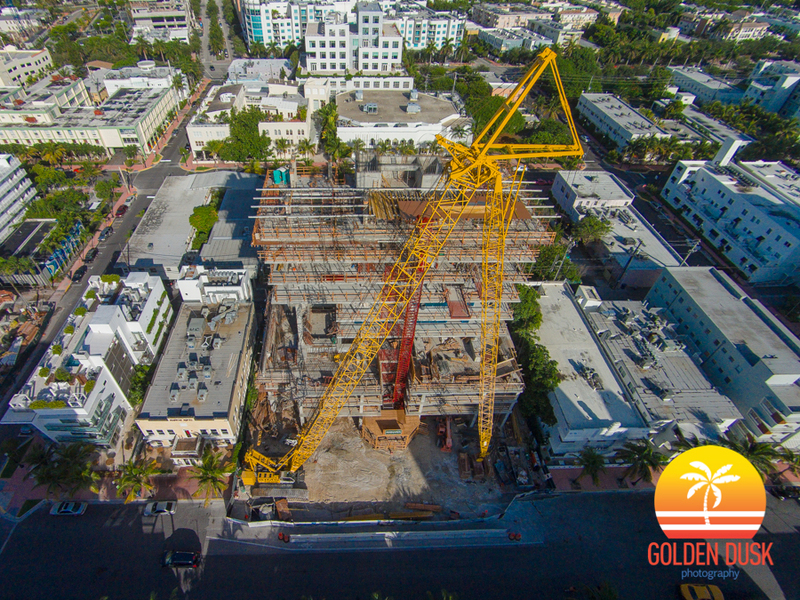 The high luxury condominium is being developed by Terra Group, who are also currently building Grove at Grand Bay in Coconut Grove. 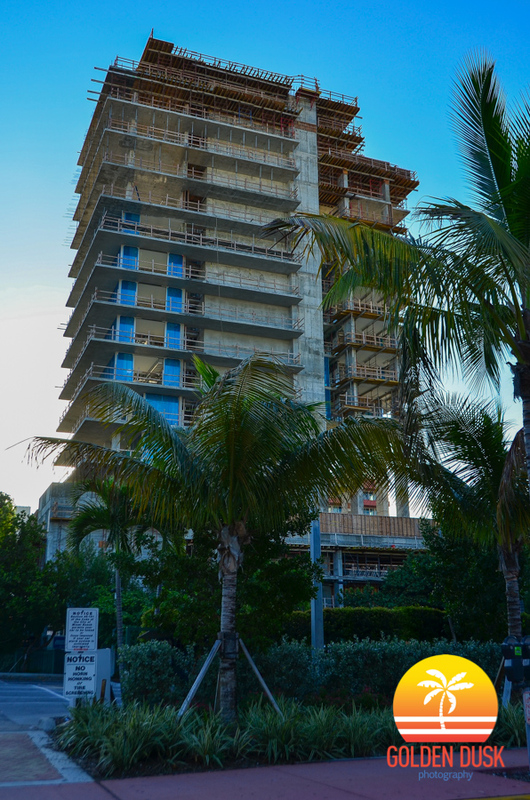 Located in the trendy South of Fifth neighborhood in South Beach, Glass will be an 18 story luxury condominium which only 10 units. 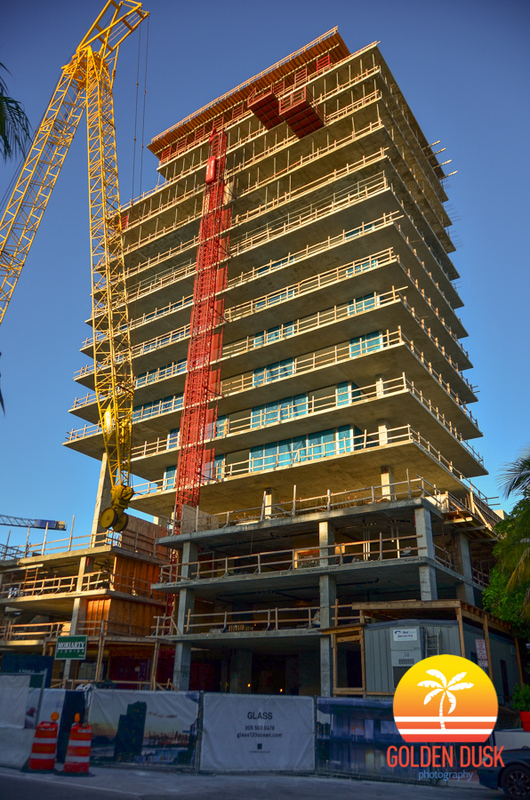 Each unit will have 360 views of Miami Beach, Biscayne Bay and Downtown Miami. 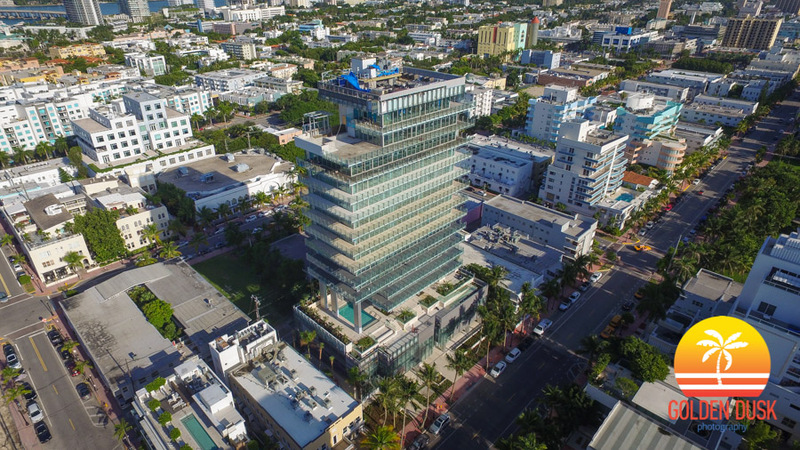 Glass is on Ocean Drive and is right next to the popular Prime 112 and across the street from Prime Italian. Glass is developed by Terra Group and the architect on the project is Rene Gonzalez. Groundbreaking started in August 2013 and the project is expected to be completed by the end of 2014 or early 2015.